Communications is one of the important pillars for running Business successfully. 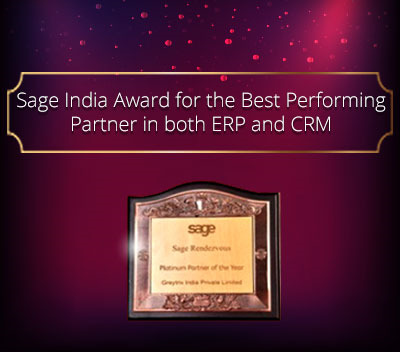 Sage CRM’s Email functionality has proved to be one of the strongest feature as it has its own internal e-Mail client that allows users to create, send and manage emails entirely within CRM. 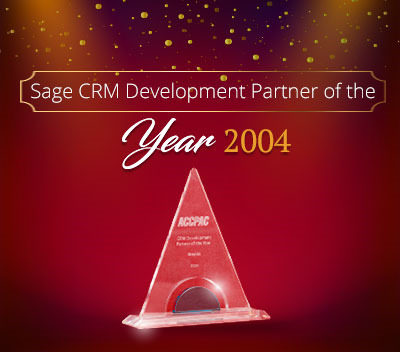 In this article I will make you familiar with the default translations of Sage CRM that provides the text in Sage CRM’s internal e-mail client. Above image shows a list of communications that includes emails records. Clicking any of these record will redirect you to below screen. 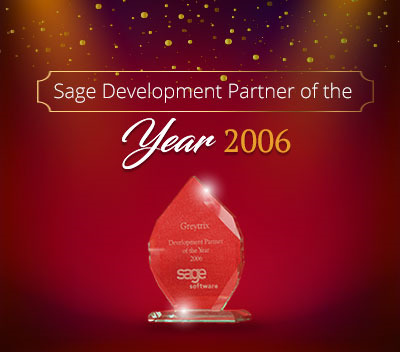 This email screen or say the internal email client allows the user to forward or reply to the email directly from and within Sage CRM. 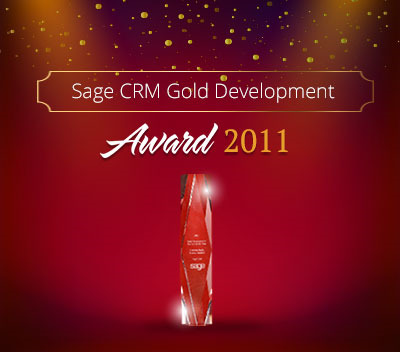 It’s the hidden feature of CRM i.e. Translations that helps in controlling the text that is set/used in the responses of email screens. 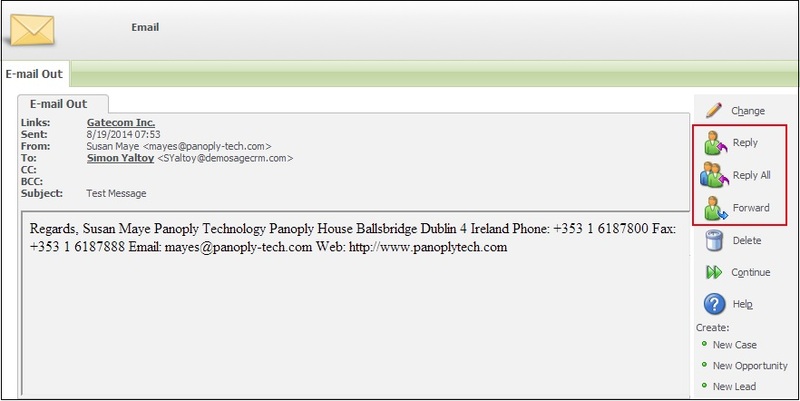 There are basically three important translations which are the email’s subject, plain text body and HTML body. These translations can be edited to allow the captions used to be changed according to business needs.